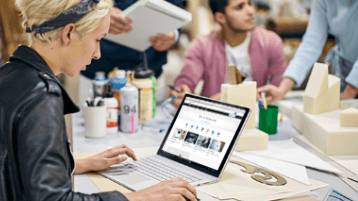 Office 365 and Windows 10 bring cool, new tools to work smarter and more securely on any device. See how to work with 3D models, find things fast with Timeline, share docs, and even ask Cortana for help. Learn how to get things done with Office. Find tutorials for all skill levels: beginner to advanced. Take your Office skills to new heights by getting back to basics. 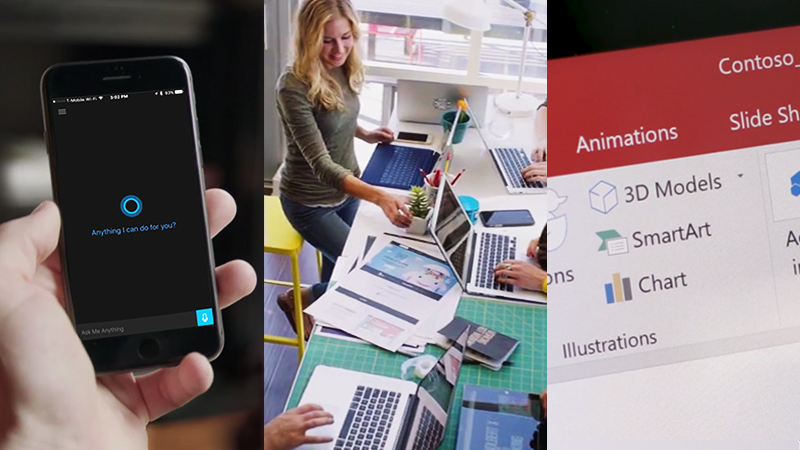 Create, edit, save online, and more. 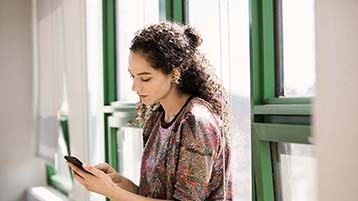 Learn how mobile apps like Microsoft Kaizala can help you run your business. 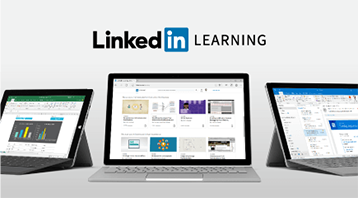 Build your knowledge of Office with thousands of expert-led courses from LinkedIn Learning. 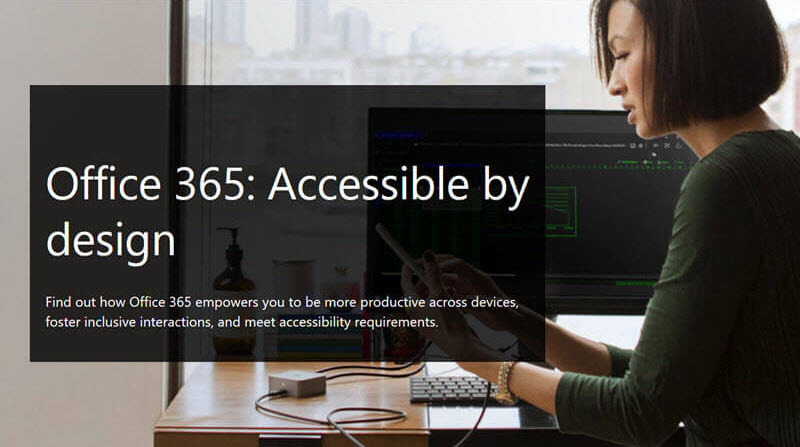 Using Office 365, you can create more inclusive content that is accessible to all. 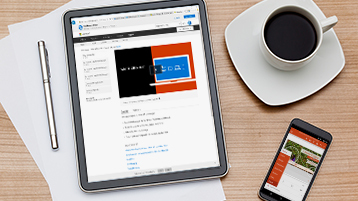 Learn about using alt text for images, color contrast for improved readability, and more. Learning Tools are free tools that implement proven techniques to improve reading and writing for people regardless of their age or ability.